Sounds like an extremely interesting book, Barbara. 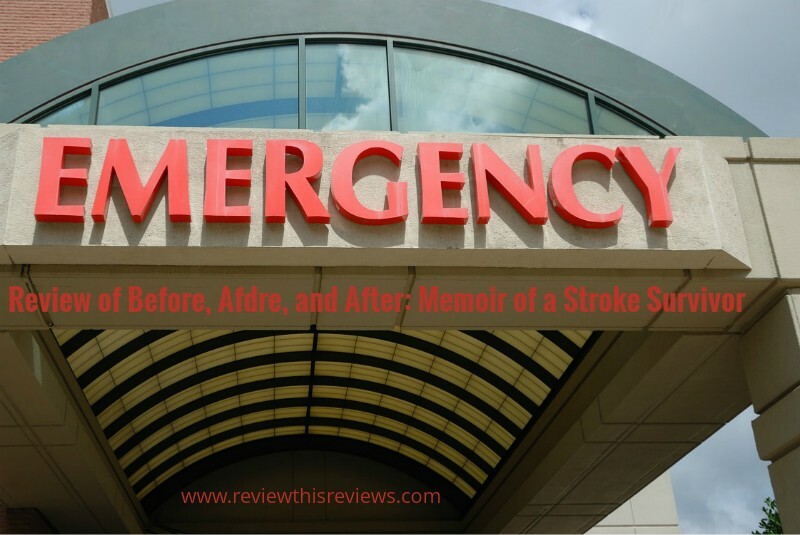 My mother-in-law had a stroke years ago and I know a little bit (from visits) of what she went through. Her speech was mostly affected and she had difficulty finding the correct words to communicate, but did recover fairly well otherwise. It sounds like Maureen had a tremendous amount to overcome. It's too bad her symptoms weren't recognized for what they were sooner. I agree. As I read the timeline of her symptoms I kept silently saying to those who witnessed them, Call 911 NOW!" I can't imagine why the dermatologist didn't call 911 when one of the symptoms happened in front of him. I questioned why her doctor heard her symptoms and didn't send her to the ER right away. In 2000 maybe the general population, especially Maureen's young co-workers, weren't as aware of stroke symptoms as we are today, but surely the doctors should have suggested a trip to the ER. How awful that she was pretty much begging for help and was dismissed by every medical person she came in contact with. You made me realize that I obviously don't know the first signs of a stroke too. Sounds like a must read book to me! We should all be very aware of stroke symptoms and be willing to call 911 if we see someone who appears to have stroke symptoms. The book discusses those symptoms. Excellent book review on a subject we all should know more about. 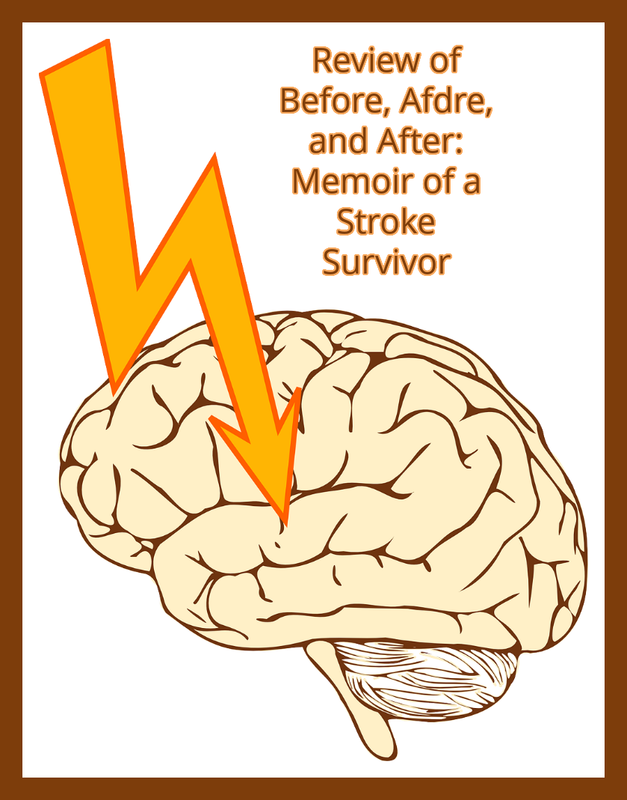 As I was reading about Maureen, I was frustrated that the medical professionals didn't realize she was having a stroke until it was too late to use the drugs that would have been available. What a courageous woman to go through recovery with a sense of humor and positive outlook. Thanks for sharing this, Barbara. I experienced that same frustration. Barbara, I will be reading this for sure. I have known many people who have suffered strokes, but would like to know more. Hopefully, it will be knowledge I won't need, but it's better to have it than to regret not knowing. Thank you for tackling a hard topic. That's one reason I read it. My husband had a TIA about two years ago. I called the paramedics right away. They tested him and told me he should go to the ER. They wanted to take him, but admitted it was a precaution and I could probably take him safely if I promised to really do it and leave soon. I promised and did leave with him in five minutes. They took him back immediately and gave him all the tests. They saw no reason to keep him then because his episode was over, but you'd better believe I keep careful watch now. In case of a full stroke, every minute counts in getting the right treatment. My mom had a stroke after her open heart surgery when she was about 80. I was with her in the ICU when she started vomiting like a fountain. I called the nurse immediately. When she came she shooed me out to the waiting room. I was some time before the doctor came in to report she had had a stroke. They had given her the blood thinner right away and she suffered no permanent damage. I didn't recognize it as a stroke, but knew it should not be happening. Family on the scene is a first line of defense. They care the most. That's crazy how her symptoms were dismissed so many times - probably because she was younger and a woman. It had to be so incredibly frustrating and scary for her to go through this. 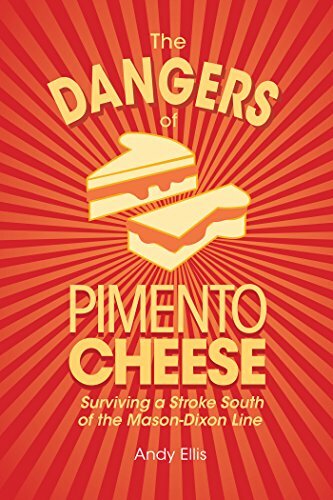 The book could be a life saver for people. 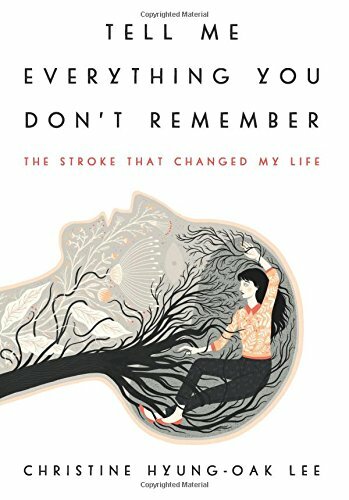 I just started reading a book by another stroke survivor who was about the same age. Her symptoms were also dismissed and misdiagnosed at first. One doctor said she had just had a migraine. The other said she probably had MS. 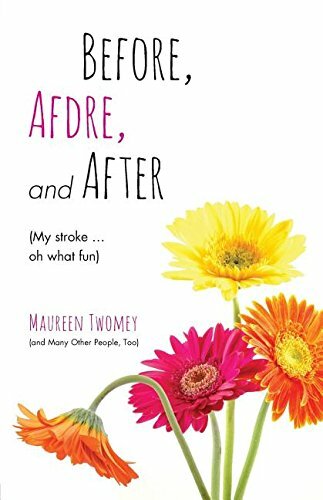 Her stroke was not a severe as Maureen's she could at least write to communicate, but otherwise coming to grips with what had happened to her was just as difficult as for Maureen. 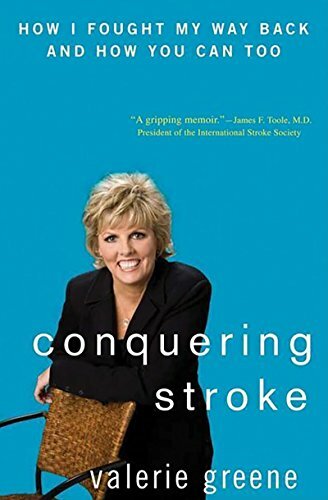 She spends most of her book educating people on understanding medical terms and types of strokes. 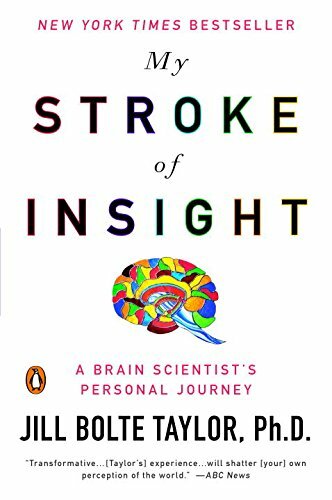 She also spends a lot of pages explaining to friends, family, and caregivers how to best help stroke patients get through their recovery periods. Strokes are such a scary and over-looked thing. This book, and Maureen's recovery/response, sound inspiring. Thank you for the book review. My migraine once presented as a stroke. I went to the ER. At the desk, I was questioned why the social security number i was giving verbally, did not match the one in the file. Well duh, I think I'm having a stroke... that may be it. Then I waited in the waiting room to be seen. I do think severe migraines make strokes harder to diagnose accurately..... but I also think women tend to be dismissed when having symptoms of serious health problems. Thank you for this thought-provoking review. So young but I do know someone who had a stroke fairly young. Sounds like an interesting read.